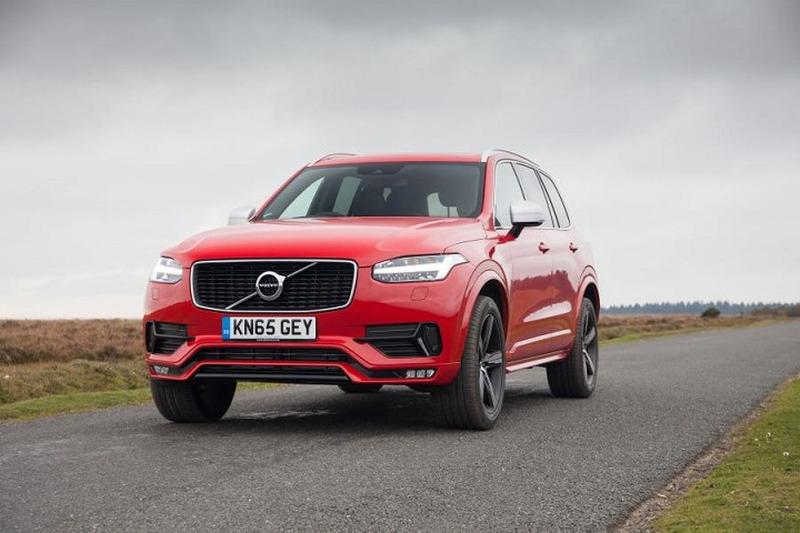 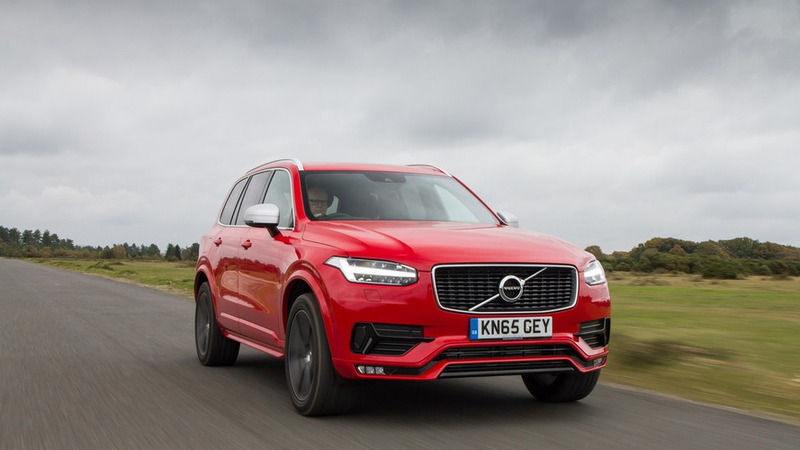 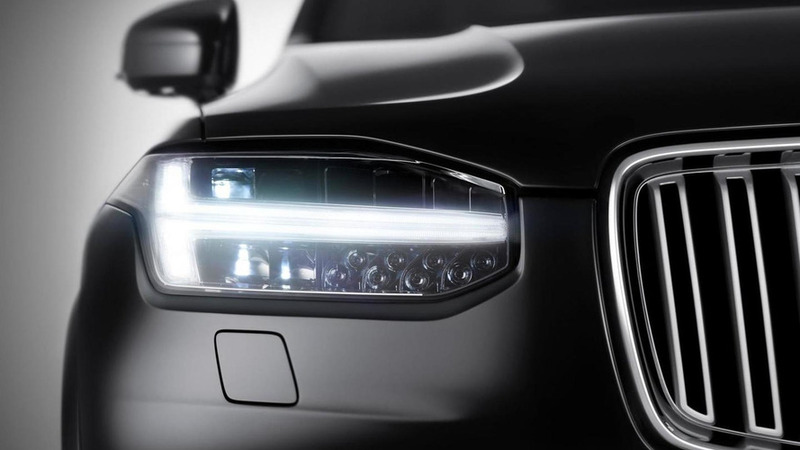 The Volvo XC90 R-Design is now available on order in UK where it carries a starting price of £49,785. 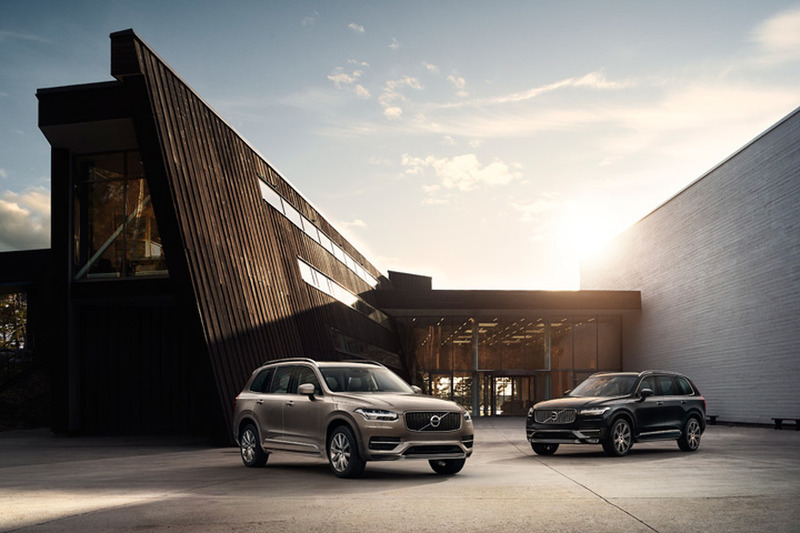 Volvo just unveiled the XC90 Excellence but it looks like it will be joined by an even more luxurious variant at the Shanghai Motor Show. 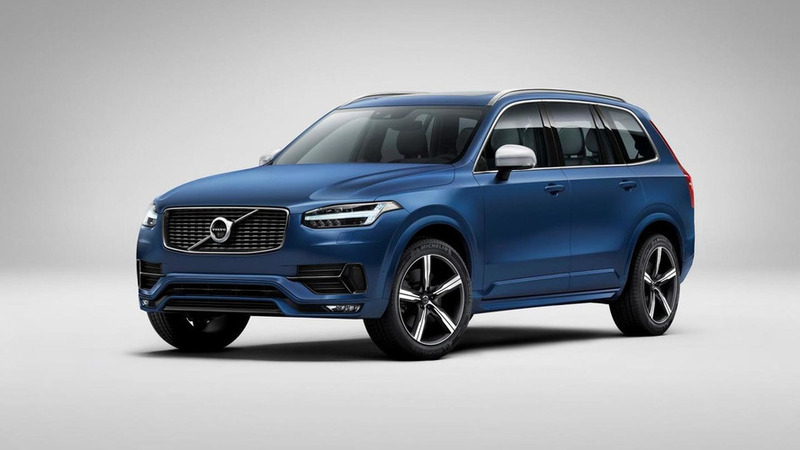 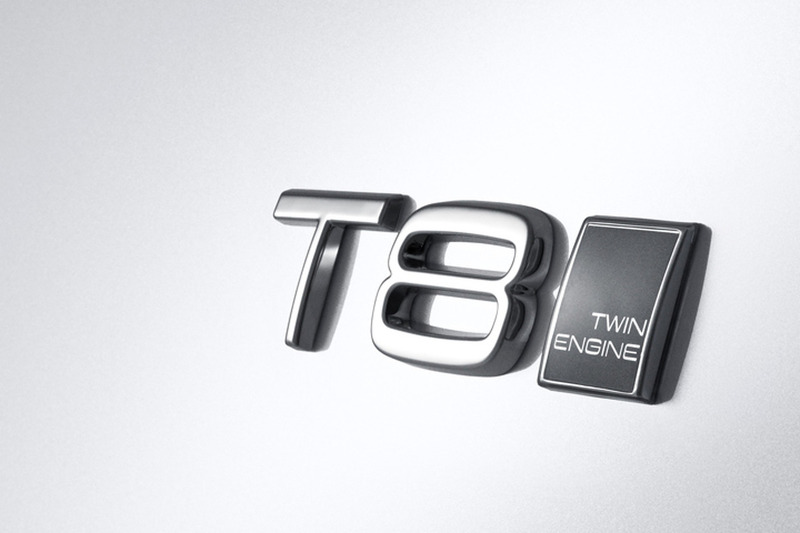 Volvo has announced the XC90 T8 Twin Engine will be priced from $68,100 when it goes on sale in the United States this summer. 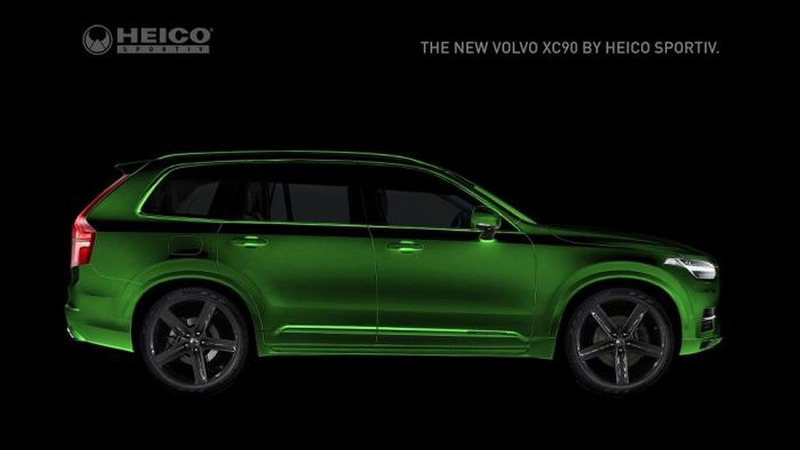 Heico Sportiv has confirmed they are working on a new tuning program for the 2015 Volvo XC90. 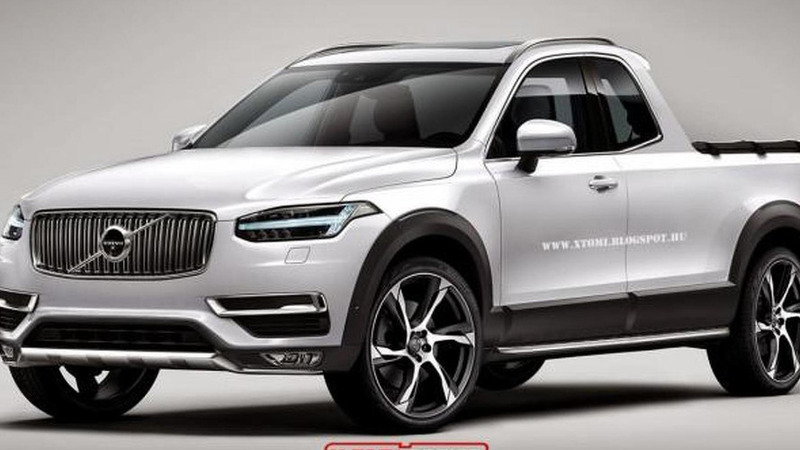 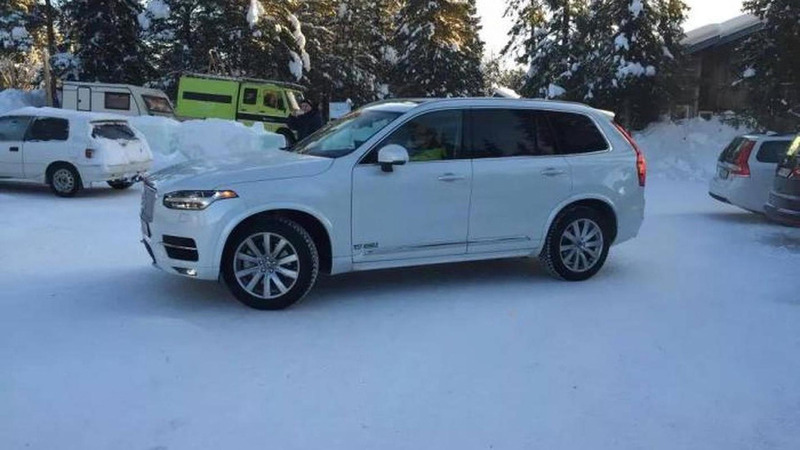 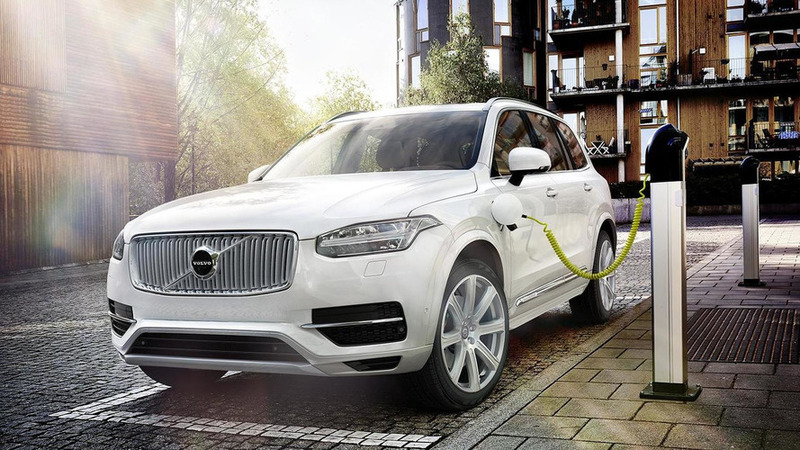 Sources close to Volvo are saying the Swedish marque is working on a more luxurious XC90 for the Chinese market. 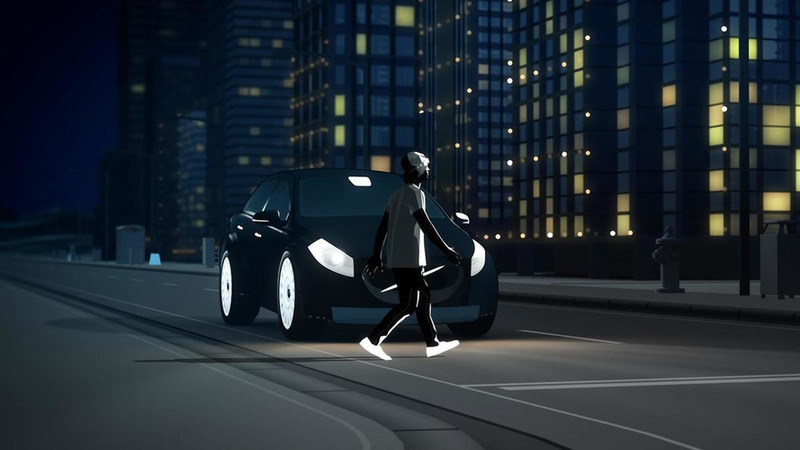 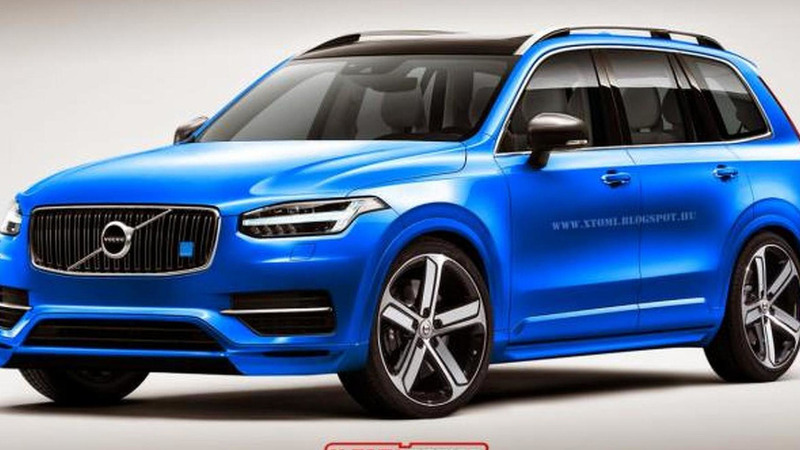 Volvo introduced the 2015 XC90 a little over a day ago but X-Tomi Design has already created a rendering of an XC90 Polestar. 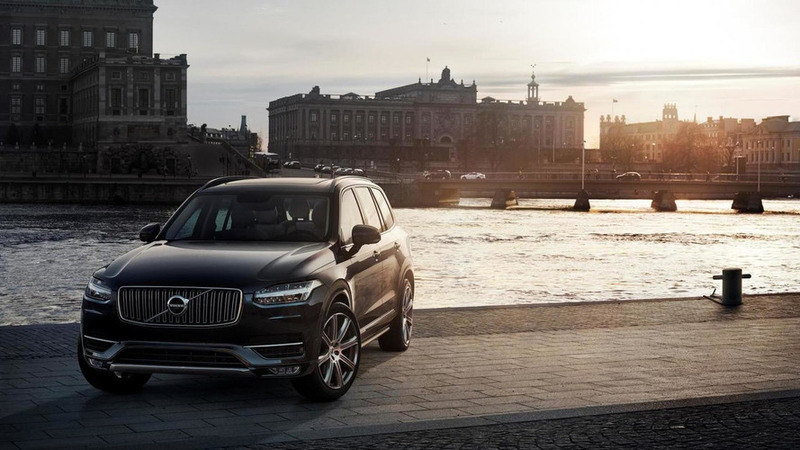 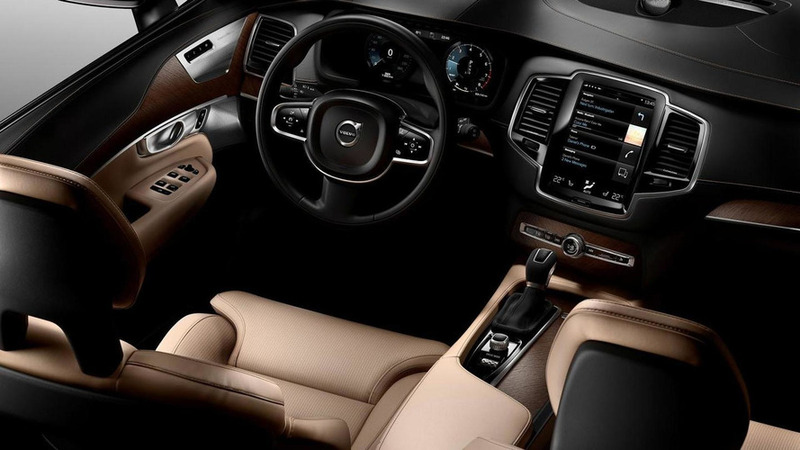 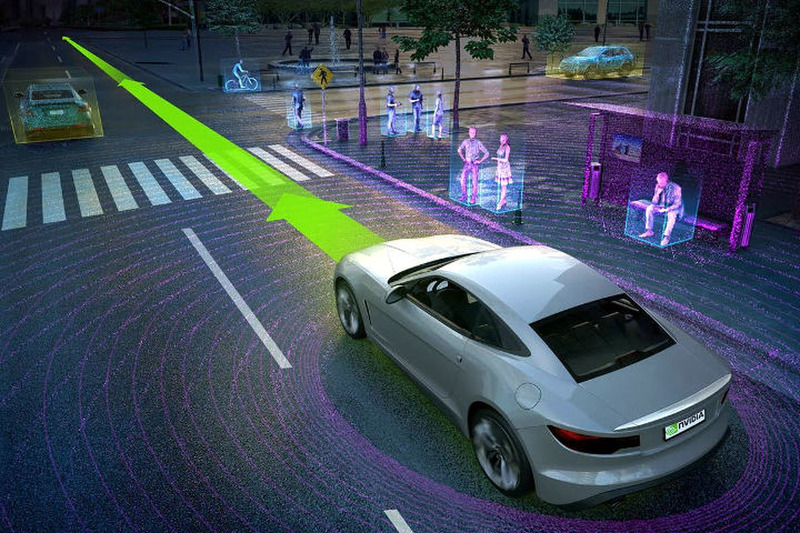 Volvo has released extensive details about the numerous safety features incorporated in the upcoming all-new XC90. 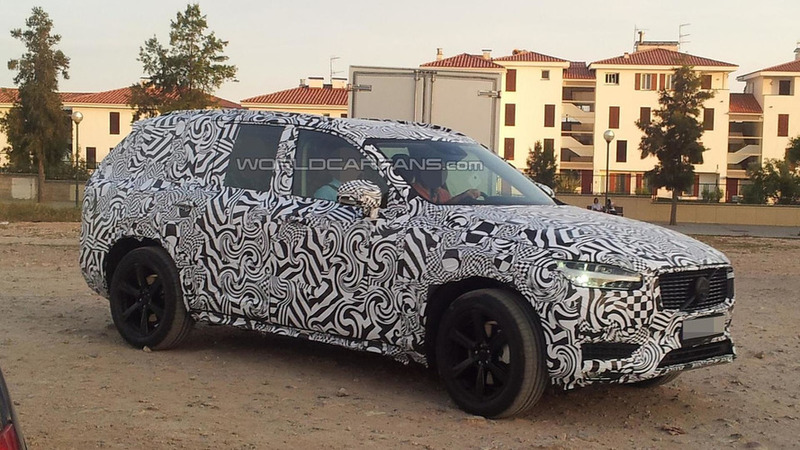 The all-new 2015 Volvo XC90 has been spied undergoing testing somewhere in southern Europe wearing a black & white camouflage.